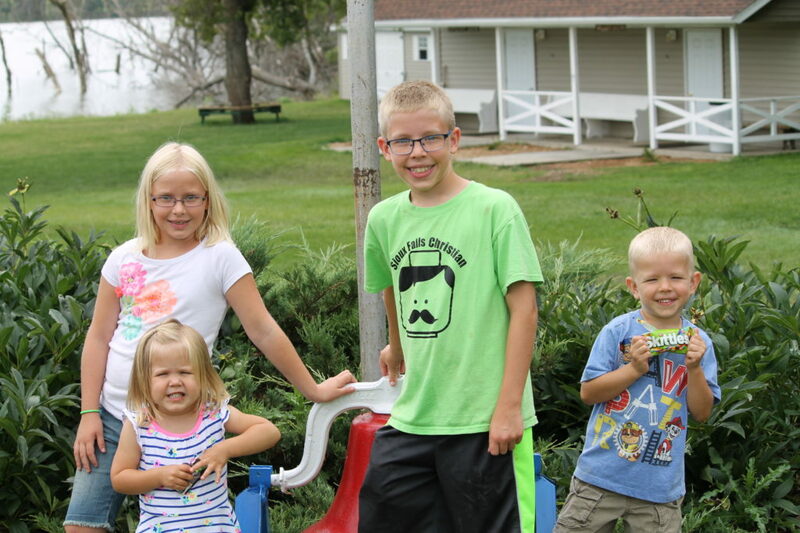 My kids were really little at that time, and so I didn’t think about that statement very much at first. But now that we have one (going on two) preteens in the house I’m realizing that it indeed IS a good thing for us as parents to nurture a Biblical worldview in our children and to build that foundation when they are still at home. 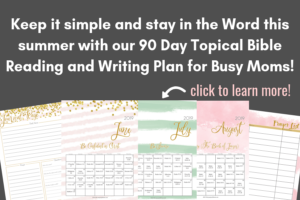 It isn’t primarily the Christian school’s responsibility to do this, nor is it the Sunday School teachers’ or our homeschool curriculum, though all of those people and things can come alongside us and help to provide encouragement and resources! Only God can do this work! And I’m thankful He equips us as parents to primarily be the ones to point our kids to Christ! 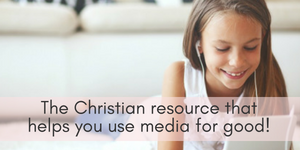 Part of our calling as Christian parents is to guide our kids to see the world through the lens of the Bible. But that can often be a daunting task, especially if, like me, you feel like you sometimes have NO IDEA WHAT YOU ARE DOING. 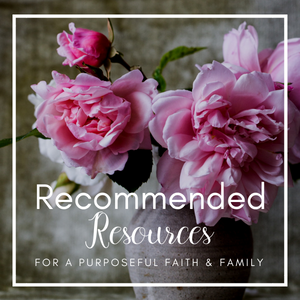 But slowly I’ve begun to see some methods working in our household with our 8 and 10 year olds, that promote conversation and get our children to think about what they are being told from various sources and how they measure up to God’s Word. She’ll soon be a preteen! 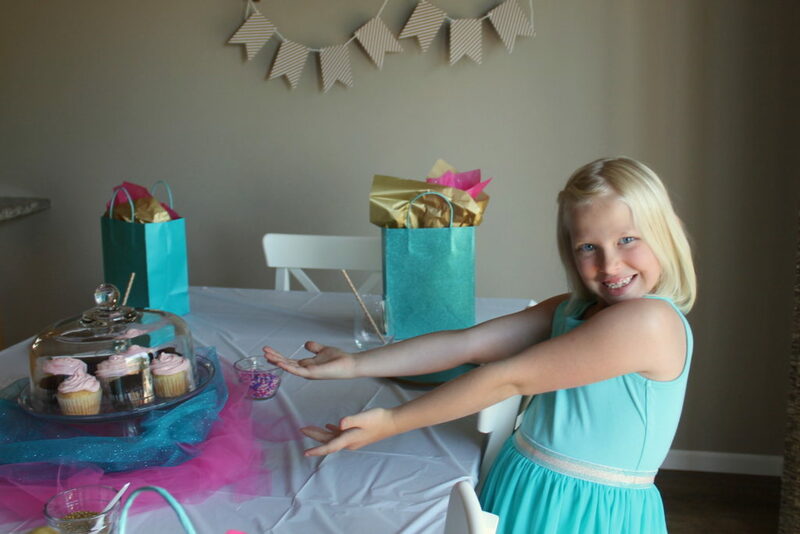 On our daughter’s 8th birthday in July. 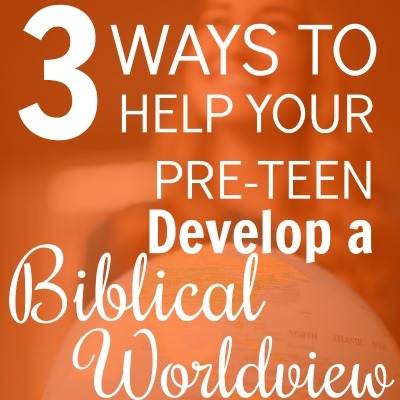 I wanted to give you three ways to help nurture a Biblical worldview in your preteen. 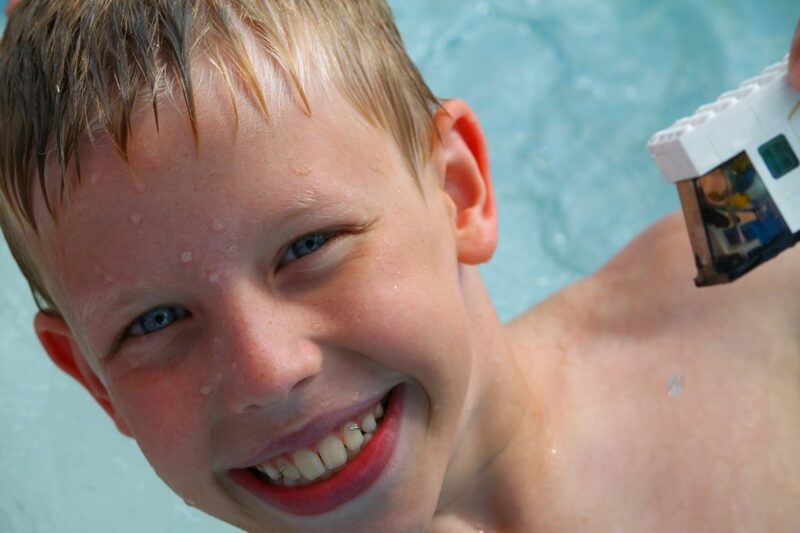 Why am I focusing on preteens? Because this is the age where they REALLY start asking questions and pondering truth. I want to be able to guide my kids to see things around them as they relate to God and His creation so that they can live for His glory and have compassion for people, because Christ first loved all of us. This is truly the key to viewing the world’s problems, successes, people, governments and more through the proper lens. 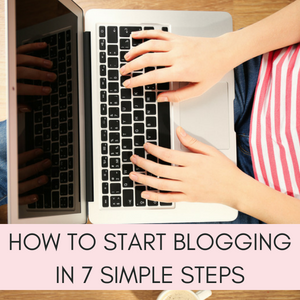 This first step is really as simple as reading through Scripture with your kids! 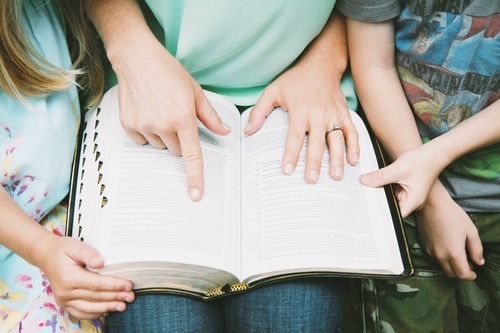 If you’ve already developed a habit of family devotions, you continue to build on this foundation with passages that will impact your child’s future decisions, on hard topics such as marriage and fidelity, the way we respond to authority, media choices, moral issues and absolute truth. 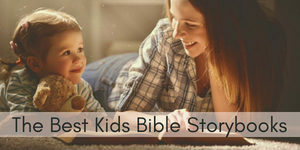 If you are needing some ideas for how to begin or expand on teaching your kids God’s Word, check out these 7 ideas for teaching the Bible to your children when you don’t know where to start! As our kids learn what God’s Word says about a variety of matters, they will be able to apply the truths of the Word in different areas of their lives. 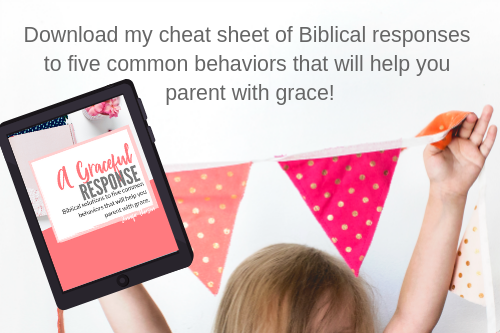 They learn to form appropriate responses to situations that call for discernment and rejection of sinful behavior. 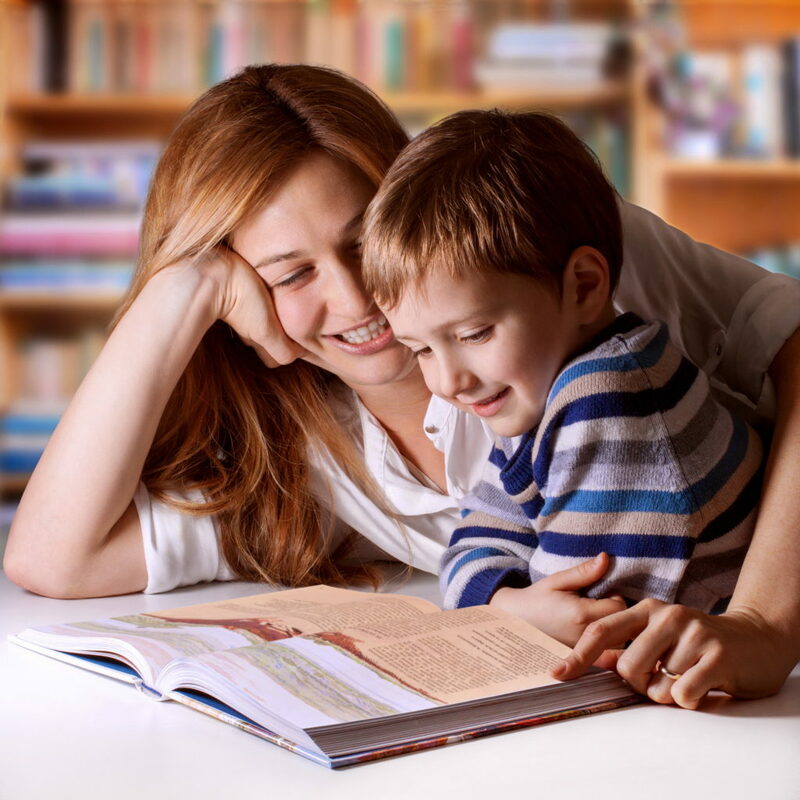 Will teaching a Biblical worldview guarantee perfect children? Of course not. We are all fallen and will never be sinless until we are in heaven! But when we have God’s Word as our foundation, it allows us and our children to be like the wise man who built his house upon a rock (that VBS song is going through my head right now!). Answer and ask critical thinking questions. One of the most interesting things for me in parenting my preteen son is hearing his answers to challenging questions. Oftentimes, if he watches a movie or reads a book, whether it’s Christian or not, I’ll ask him about the storyline and characters and we will talk about what motivated the characters and whether the choices they made were godly or worldly. The preteen in our house with one of his Lego creations! Then we talk about what God’s Word says about that type of situation or maybe talk about fallacies in “common thinking” and how our Christian response would be different. This is especially helpful for our 10 year old who loves science and math! And it’s great for him to love those things, because the God who created science and complex formulas wants us to explore His world! 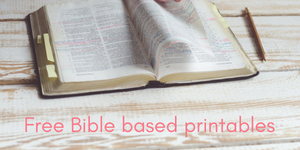 Give them fun ways to learn about Biblical perspective and worldview! If your kids are like mine, they learn so well through stories. Think about how the Bible is structured: it is a true story that follows the path of history, with exciting cliffhangers, poetic songs, happy endings, dramatic rescues and a climactic conclusion that took the world by surprise. 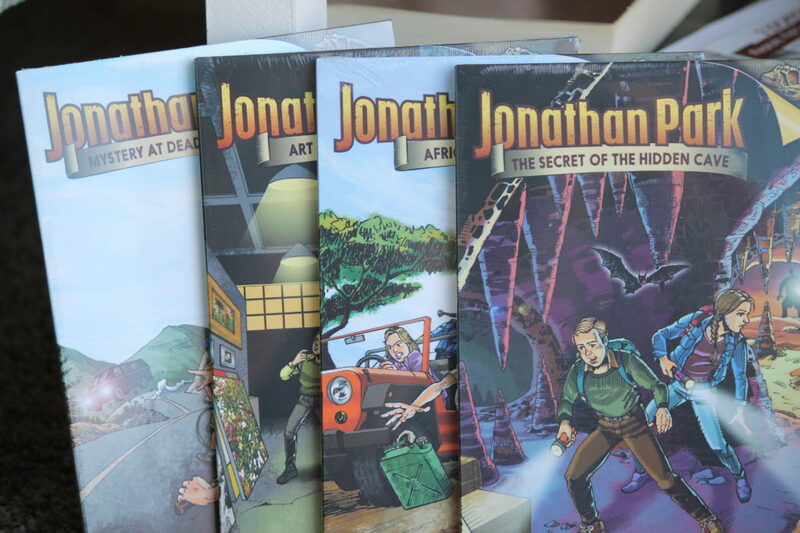 That’s why I wanted to share one of my favorite resources for not only teaching a Biblical worldview to your preteens but also doing it in an exciting way that tells a thrilling story–Jonathan Park Audio Adventures! 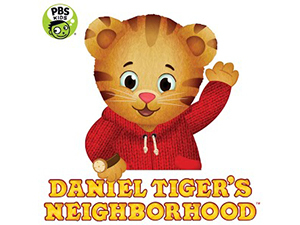 What are Jonathan Park Audio Adventures? A friend had mentioned Jonathan Park to me a few years back, but I didn’t take the time to borrow her set of the adventure stories. I wish I had! We were recently sent the Series One Pack to try with our family, which has over five hours of action-packed entertainment as we follow Jonathan Park, his sister Katie and his parents through daring situations. Though obviously many are a stretch of the imagination (in episode 4, Jonathan and his family end up stranded by Roswell, New Mexico with a UFO cult–the 10 year old was all over that one! 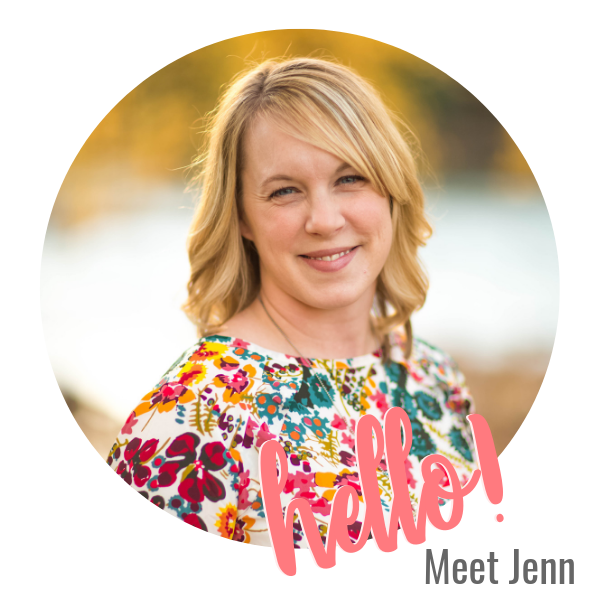 ), the dramatic twists and turns of the story always bring opportunities for the characters to talk about — and teach– a Biblical worldview and how God’s Word relates to our everyday life. A lot of the topics deal with “apologetics”, or defending your faith. The kids in the series are also homeschooled, so they talk about that sometimes. My kids go to a Christian school and it doesn’t alienate them to learn about that aspect of the stories. They put forward some good talking points between characters on opposite sides and give good prompts that our kids can really use when talking to friends, teachers or others about their faith and why we believe what we believe. I love that the audio stories (which are not just audio readings of books, but “like movies for your ears”, was the way a fellow blogger put it) are faith-building but also well made and exciting to listen to for the older members of the family. I’ll be honest and say that my 5 year old got nervous listening to some of the drama, but it is absolutely perfect for our 8 and 10 year olds! Want to listen to a short sample? What do Jonathan Park CDs cost? They’re not “cheap” but they fit within our budget. I’m buying subsequent packs because I know that they’re worthwhile and will entertain for years to come with our kiddos as they grow. They have a kids’ blog as well that digs deeper into the concepts talked about in the audio stories! What ages would benefit the most? I would recommend ages 7 and up to adults, guys and girls! Ready to begin your exciting journey with Jonathan Park Audio Adventures? Click here to get your first Series Pack 1 and enjoy over five hours of action-packed fun that will equip, educate, and unlock their imaginations!! 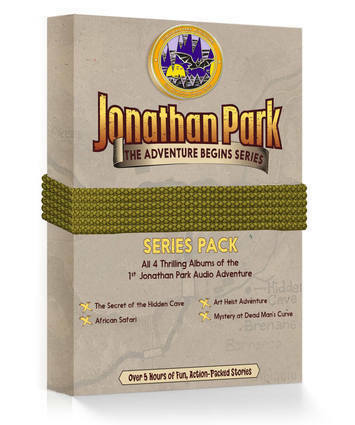 Click here to take a closer look at Jonathan Park Audio Adventures! 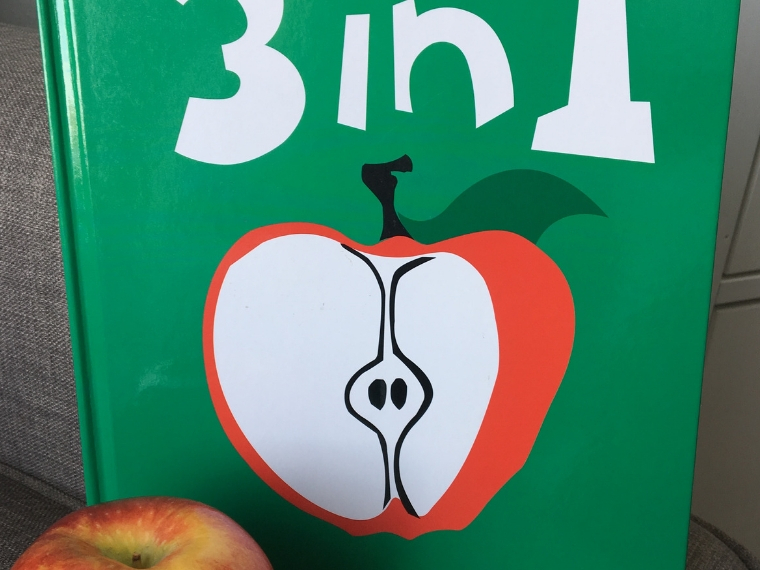 Thank you so much for the Jonathan Park recommendation – I’m tucking this one away for my 6 year old who loves to ask deep theological questions and has a mission minded heart! I think he will love these.